Australian GT owner Jim Manolios says every aspect of the category is currently under review following a turbulent period for the series. Manolios’ Trofeo Motorsport purchased the category from Tony Quinn in a deal that saw the Victorian take control ahead of the Sydney SuperNight event last August. 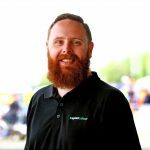 Since then, long serving category manager Ken Collier announced his resignation earlier this month with David Vervaart named as his replacement last week. 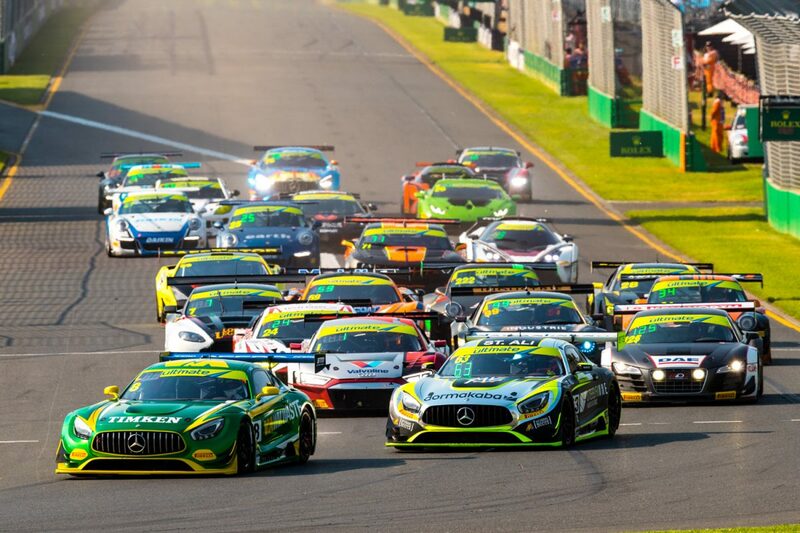 Australian GT’s second round, at the Pirtek Perth SuperNight in early May, will be Vervaart’s first in charge and comes at a time when speculation regarding small grid numbers runs rampant. “I think that rumour is probably a bit premature,” Manolios told Speedcafe.com. “We’re still a ways away from that and it’s going to be a pretty exciting event. I don’t think we’re going to have any trouble getting a good number (even) if we don’t fill the grid. “In the GT3 area we’re probably, Australia-wide, kind of five cars off having a good pool,” he added. “Up until a week before, or maybe 10 days before (the grand prix), we had a full grid. “Because we have owner-drivers, things happen, and they happened to me. There are business meetings that you just can’t put off. There are things that happen. Manolios does concede however that Australian GT is currently in a period of reconstruction and is reviewing every aspect of the competition. “It is a reconstruction; we’re in the process of reinventing ourselves,” Manolios told Speedcafe.com. “Everything, and I mean everything, is under review. Trofeo’s influence was visible at the grand prix, with changes to the team’s hospitality, featuring a ‘corporate’ section, a first indication of where Manolios hopes to take the series. “We’re an event company. It doesn’t matter that it’s GT, Supercars, or a horse race, or a wedding, or whatever, it’s a complex event that requires many components to be put together and there are specialists in that area,” he explained. “That’s what we’ll be bringing in to Trofeo to look after the AGT category and then once we’ve got that side of it covered, we need specialists that will look after the teams and the drivers.